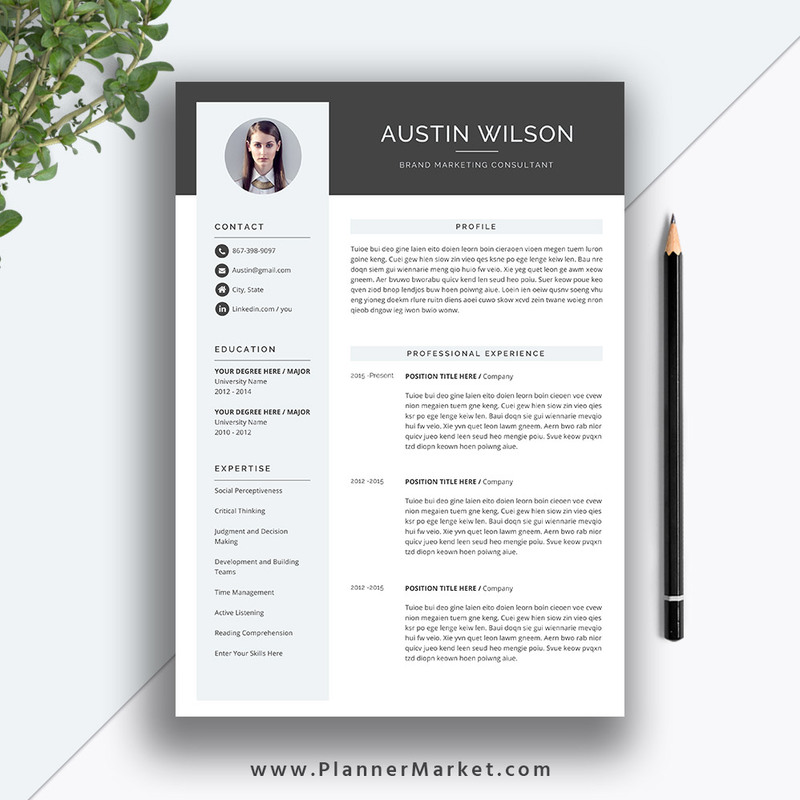 This Eye-Catching Resume Template Helps You Get Noticed. 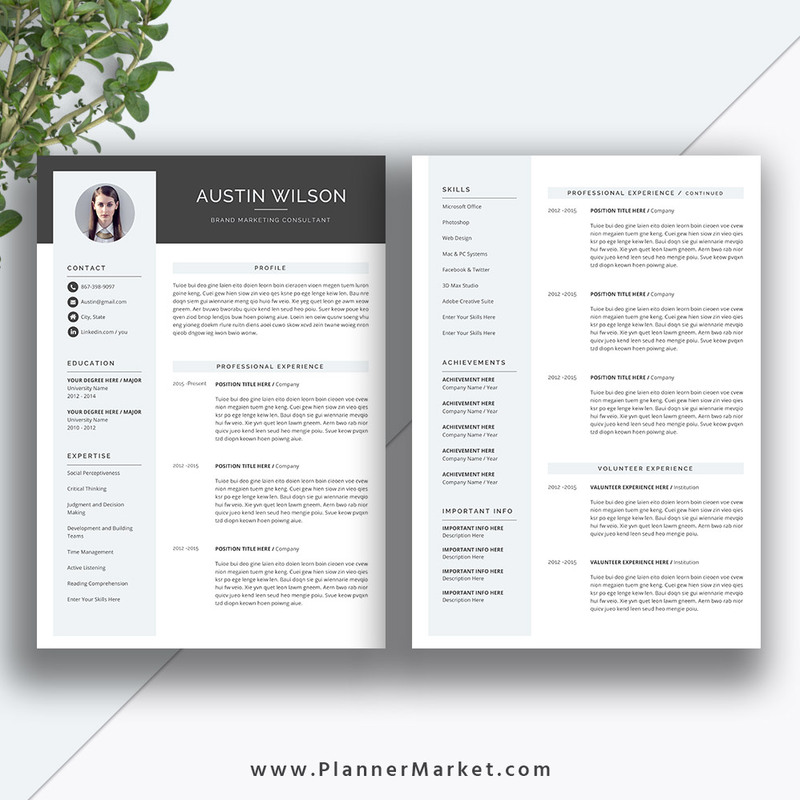 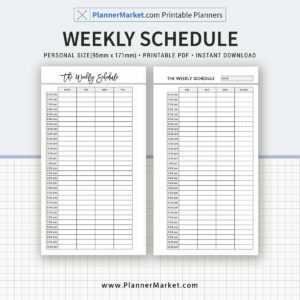 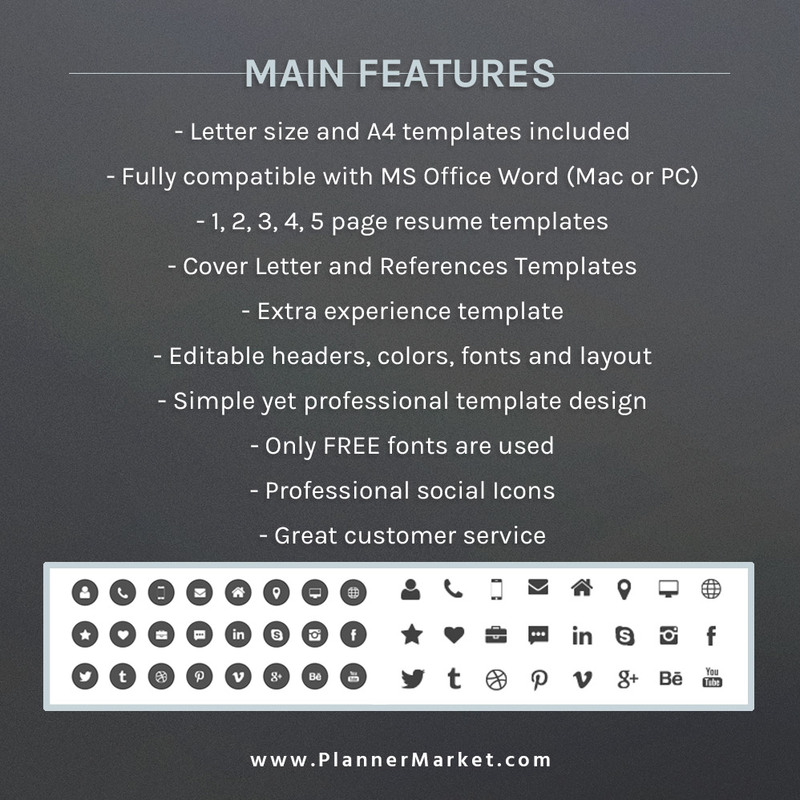 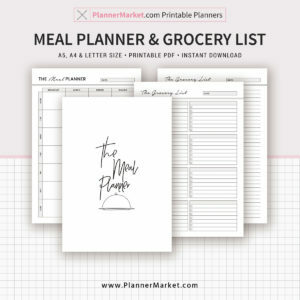 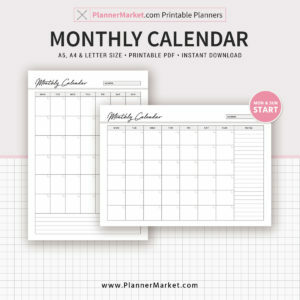 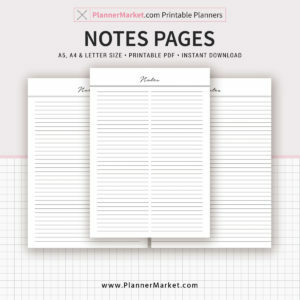 Letter Size & A4, For MS Office Word, Instant Download: The Austin Resume | PlannerMarket.com | Best Selling Printable Templates For Everyone. This eye-catching resume template helps you get noticed. 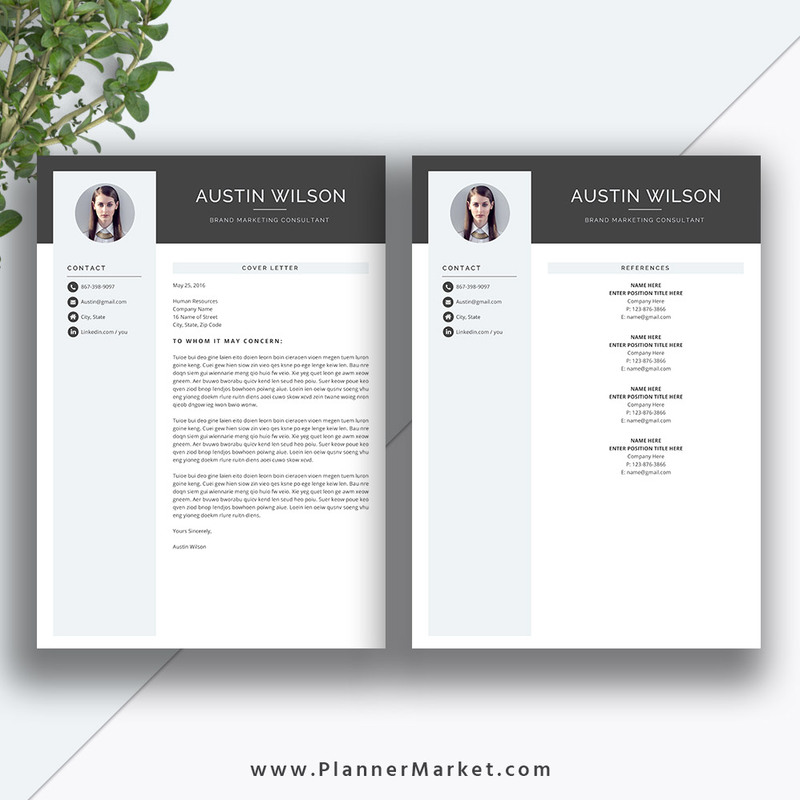 The AUSTIN resume is a professional, beautiful and modern resume template pack with matching cover letter template, references template, icons guide, fonts guide with download links, practical user guide for all job finders and career changers.